Whether you are planning a lunch or breakfast event, you need business catering in Fairview NJ that you are able to count on when it comes to quality of food, quality of service, and reliability. That is why Simply Delicious ranks high on the list of top choices in the local tri-state area. Whatever kind of event you may be planning, we’re here to help ensure it is a resounding success, whether you are hosting significant clients, rewarding your employees, or simply require a small meal for your team to get you going through the day. At Simply Delicious, there is nothing we are dedicated to more than your satisfaction with both the service you’ve received as well as the quality of the food we provide. 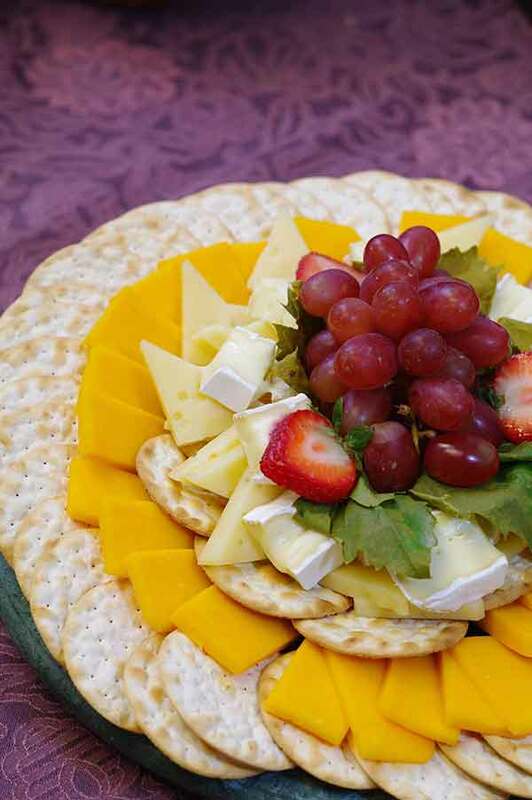 When you’re in need of business catering in Fairview NJ or the rest of the local area there’s no need to call anyone but Simply Delicious Catering. You’re capable of ensuring a greater chance of success in your business by depending on the right corporate caterer in Fairview NJ. Once chance is all you get when it comes to making a great initial impression on clients. This is why it is important that the food is on point if you are hosting clients for a business lunch or dinner. 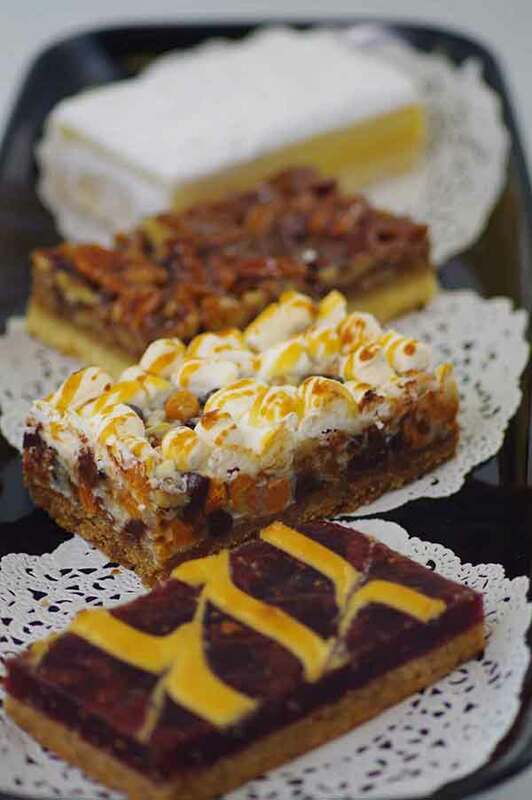 From appetizers to unbelievable entrees to desserts, we offer top quality that will be certain to leave your clients, guests and employees alike feeling impressed. We not only handle the set up but we’re additionally capable of assisting at the planning stage should you require it. Let us know if you’re hosting a larger event so we’re capable of working to make certain you’re accommodated should you need staff on site. It does not matter how small or large your event is. Working to discover options to suit your precise requirements is what we are all about. This can include big corporate seminars to meetings for smaller teams. Our event coordinators have a great deal of experience dealing with corporate clients and as a result are aware of how best to make certain your needs are met. This also offers you the benefit of a team that is capable of being highly efficient. Many people discover that they’re feeling overwhelmed due to a big event that’s coming up. There’s no need to worry in the event that you’re feeling like you’ve got too much on your plate, as making certain your event is one to remember and everything goes according to plan is what our experts are dedicated to. When you require a corporate catering service in Fairview NJ on your side you are able to rely on, we’ve got you covered at Simply Delicious. More and more business owners are discovering exactly how great an idea it is to get in touch with Simply Delicious for corporate catering in New Jersey. This is ideal to keep your staff motivated to perform their very best or reward them for a job well done. A healthy lunch in the middle of the work day is a great means of recharging so you’re capable of getting through the rest of your busy work day. This is the reason we take pride in the wide array of high quality options business clients in need of lunch catering can take advantage of. Making certain your requirements will be met will not be an issue thanks to the wide selection of menu alternatives we offer. We don’t only provide deli boxed lunches and gourmet or wrap boxed lunches, but they truly are capable of being personalized the way you see fit. If you’re searching for a lo carb platter we have your requirements covered as well. For top quality business lunch catering in Fairview NJ or the rest of the local region, there is no need to call anybody else but Simply Delicious Catering. Making sure your day gets started right is essential, which is the reason we offer high quality as a business breakfast caterer in NJ. Breakfast is the most important meal of the day. It might seem like a cliche but that’s only because it is true. Being sure you are providing your body with what it needs is essential to get your day started off right. This can make all the difference when it comes to getting through a busy work day, which is the reason why offering business breakfasts for your staff could be the ideal solution to make sure they’re able to remain focused on the task ahead, as well as keep them motivated and feeling rewarded for their efforts. When you want your event to be successful, making the correct choices for the food is capable of making all the difference for your business meeting or large seminar. This why if you are searching for a top business breakfast caterer in Fairview NJ, Simply Delicious is standing by providing a wide selection of alternatives. If you need corporate catering in Fairview NJ, it pays to go with a company that has a great reputation in the local region, which is the reason such a large number of local business owners make Simply Delicious Catering their top choice. Since 1986, such a large number of business owners in the local region have depended on the services we we’re capable of providing. Your satisfaction is what our employees are committed to in every job which we perform. Our level of attention to detail when it comes to planning and set up is one of the reasons we come recommended so highly. It doesn’t matter if you are a large Fortune 500 company or a small local business or office. We can ensure your needs are met to your satisfaction. Are you looking into business catering in Fairview NJ for your event that’s coming up? Learn more about the services we are capable of offering by contacting Simply Delicious today and discovering why so many other local business owners make us their first choice. If you rely on our services as a leading business caterer in Fairview NJ, we are dedicated to making sure no one in your group has to feel left out. We offer such a broad selection of menu items because of this. This way everybody else is going to be sure to discover something that will be right for their event and something that will make them happy. Many individuals have special needs as it pertains to their diet. For vegetarian, vegan, and gluten free alternatives, you aren’t going to discover many better choices in the local area than what we are capable of providing. Making sure everyone is included is something we work hard to achieve. This is among the reasons we’re called so often by customers looking for top quality business catering in Fairview NJ.